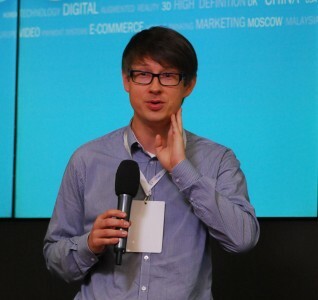 Starting his career in computer games industry, he then spent four years working on various e-marketing and IT projects in Poland and Sweden. Wasowicz was also a founder of a lead-generation software company (sold before joining IgnitionOne team). Wasowicz has more than 15 years experience in digital marketing. worked across a broad range of both B2B and B2C clients including BMW, Volvo, Toyota, Coca-Cola, Wrigley‘s, T-mobile, to name a few.